Are you in the Market for some Land? Would you like to have some Land with a Pond and Creek? Would you like to have a property with trees, lowlands, and a hilltop that can see everything …? 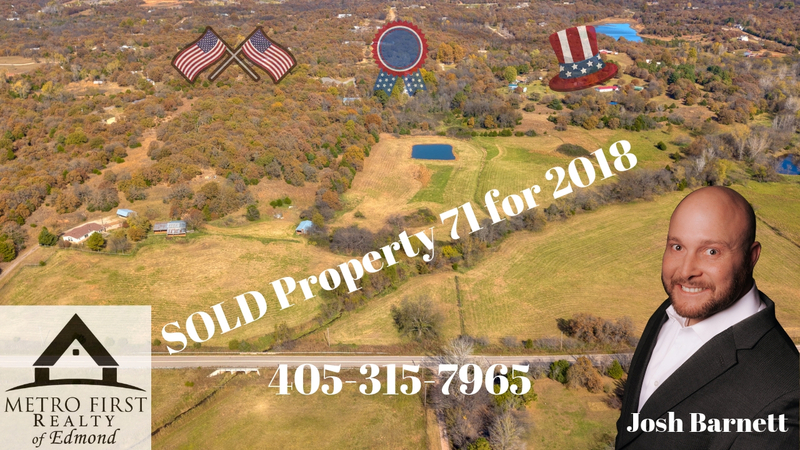 If you said yes to any of these, you are going to want to see this 40 Acres For Sale just off I-40, the new turnpike interchange, and Choctaw Rd. Amazing property that already has a barn, well house, shed, and parking garage. Fenced, cross fenced, 1,328 feet of frontage rd with paved driveway. There are two old pole barns and one pole barn/car port on the property, along with a doublewide trailer. This property is being sold as LAND ONLY, no value given to the structures. Property is being sold AS-IS, Where-Is. 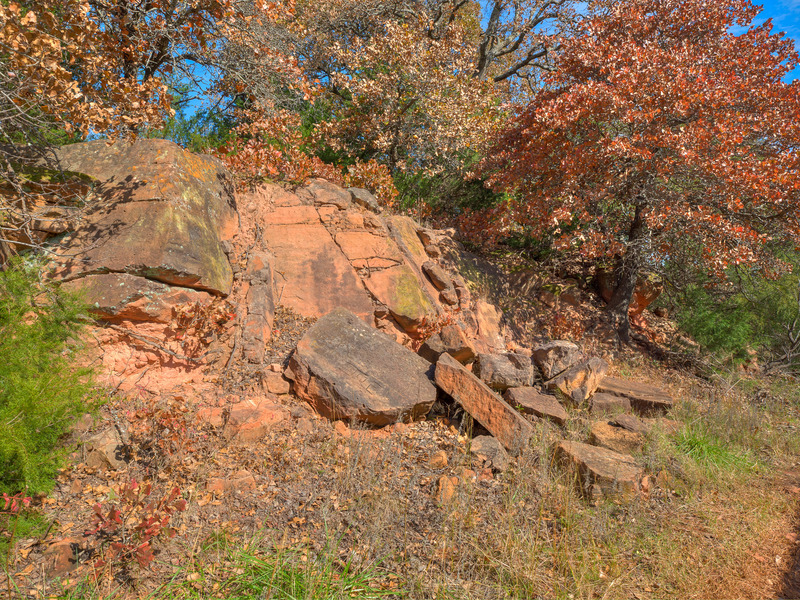 All Mineral Rights are Reserved. Buyer to Verify all Info. Red Lines on Photos are for example only, buyer to verify property lines.